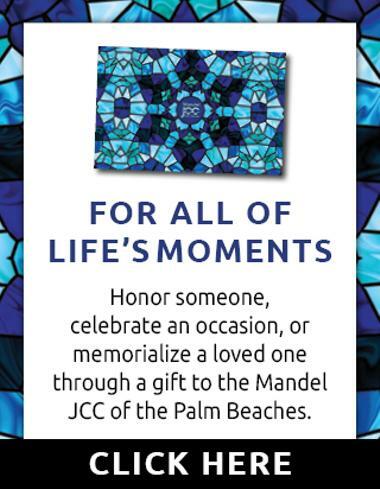 The mission of the Mandel Jewish Community Center of the Palm Beaches is to build community and enhance connection to Jewish life. 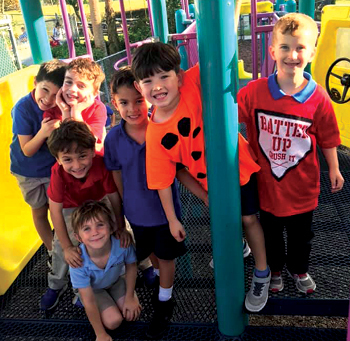 The Mandel JCC, Boynton Beach is located on Jog Road just north of Gateway with its award-winning preschool and camp at the heart of the facility. 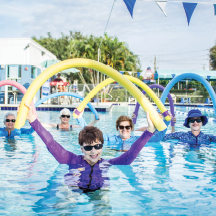 Dozens of Group Fitness Classes such as Zumba™, Yoga, Water Aerobics, Pilates and More! 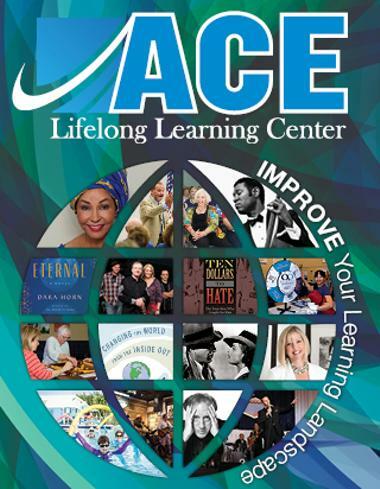 Stay up-to-date on current happenings within the JCC. 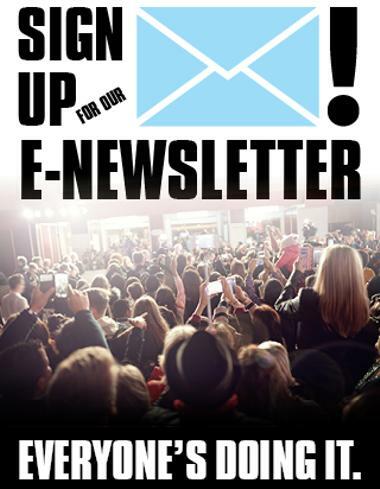 From the book festival to sporting leagues and summer camp, the e-newsletter has you covered on everything that you need to get involved! The little faces that grace our doorstep each day are why we are here. 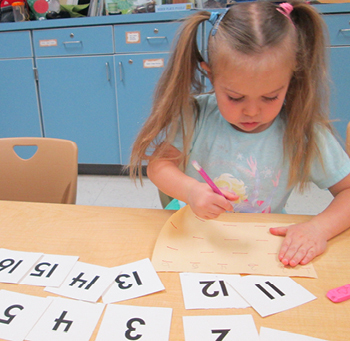 The JCC’s preschool is based on a forward-thinking and constantly evolving – yet deep-rooted educational philosophy. The program focuses on welcoming children and their families into a quality educational experience based on Jewish values. 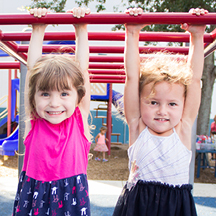 Children are encouraged to develop and grow as individuals as well as members of the Jewish community. Classrooms are designed to provoke inquiry, wonder, creativity and intellectual engagement at the earliest age. Registration is ongoing offering classes for children from three months to five-years old. 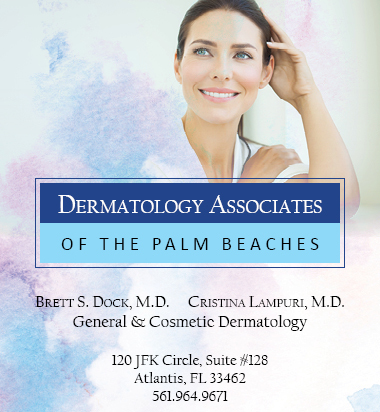 Schedule a tour to see the program for yourself! 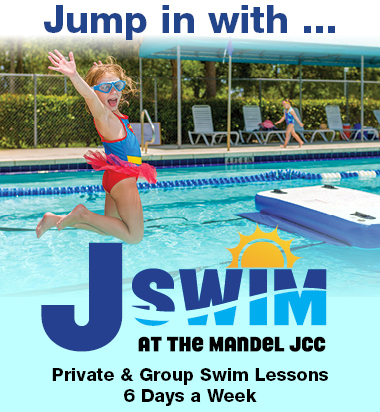 Imagine the possibilities at the Mandel JCC! 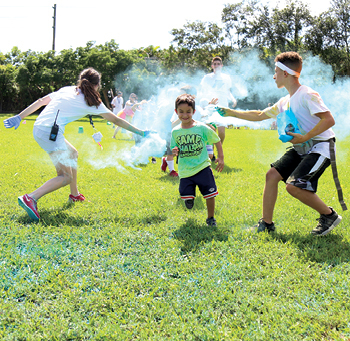 JCC Camp Shalom has provided an exhilarating, dynamic Jewish camp experience for more than 40 years. 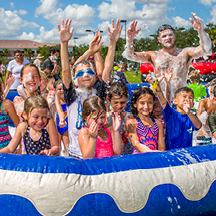 The campus will offer campers a full aquatics center, amazing specialty camps, theme days and creative arts. Specialty week-long camps including cooking, theater and more! Camp Shalom has programs for children in grades K-6, with an additional program for special needs children and teens up to 22-years old. 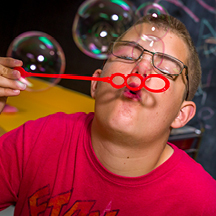 Throughout the summer and all-year-long, the JCC is the premier Jewish location for special needs children and teens up to age 18. 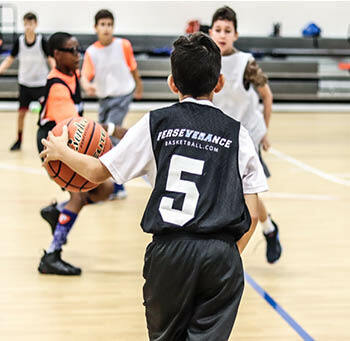 One of most vital programs, our Special Needs program welcomes the entire community and works with children and teens up to 18-years old, as well as with their families. 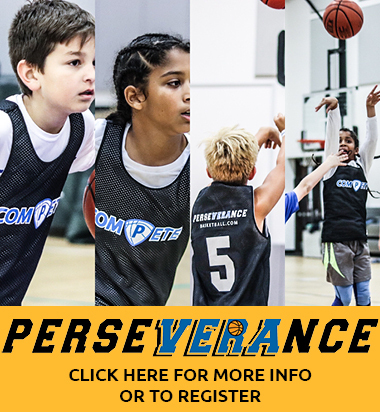 The program is geared to those with Autism, Asperger’s, ADHD, developmental delays and more, and is taught by professionals with experience working with special needs children. The JCC’s Donald M. Ephraim Palm Beach Jewish Film Festival strives to bring the finest examples of cinema from around the world to South Florida. The chosen films are as diverse as our community. Some focus on Jewish issues, others spotlight Jewish achievement and valor; still others document Jewish culture, arts, and history. Founded in 1990 the festival continues to grow and evolve as we continue to expand our selection of narrative features, short films and documentaries to reflect the tastes and needs of our audience. Now year-round, we continue the process of engaging, entertaining and educating through film events for greater Palm Beach County. In addition to the Film Festival, the Mandel JCC Book Festival showcases Jewish authors and/ or books of Jewish content. 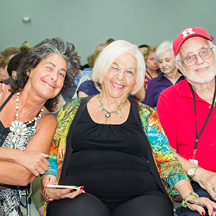 In doing so, the Festival promotes awareness, appreciation and pride in the diversity of the Jewish people; stengthens community consciousness of Jewish identity, history, and culture; and provides a community forum to stimulate dynamic and provocative dialogue. 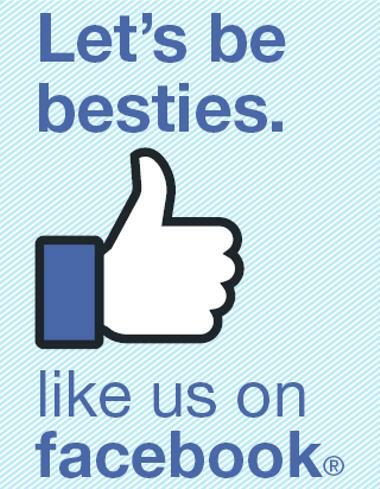 Copyright © 2018 Jewish Community Center.